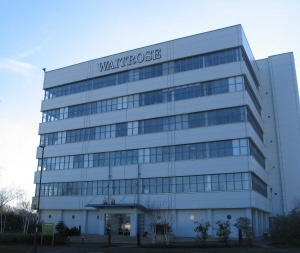 Not only do we design and supervise the construction of new office buildings, we also advise on their refurbishment and conversion and undertake structural appraisals. The building was built under a design and build contract with HPM providing the initial structural design and Employer's Requirements, followed by us monitoring the construction on behalf of John Lewis. The contractor's designers followed our design closely. Built in 1968 as a system built building founded on piled foundations designed by HPM. The building has undergone several modifications under our direction including adding an additional floor, inserting a new lift shaft and total overcladding.